"I couldn't wait to capture all the money that was blowing past me! 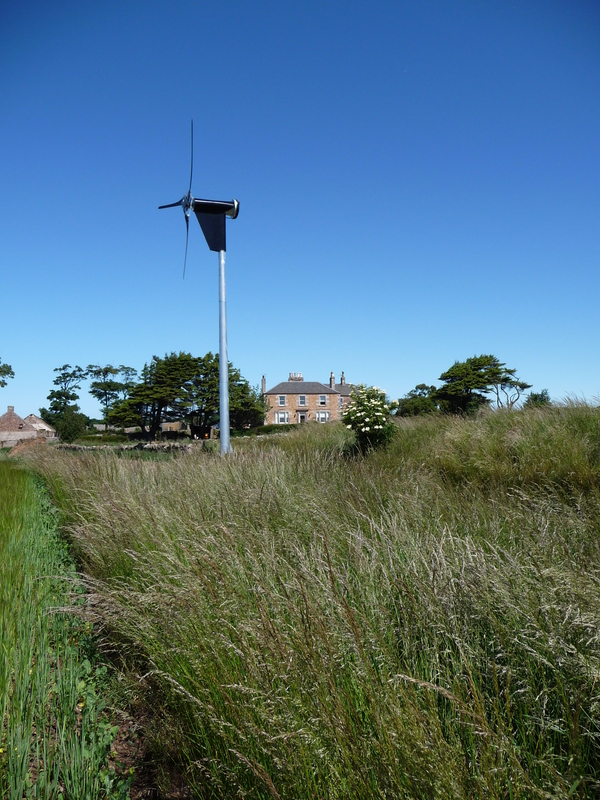 I would definitely recommend the Solar and Wind team to anyone interested in a renewable energy system – the service provided from the beginning to the end was first class"
Customer wanted to make use of his flat open site with a wind turbine to run farm equipment and his home. Solar and Wind Applications were consulted and we specified the Proven Energy 15kW Wind Turbine grid connected system. On this site, the turbine is estimated to produce around 33,000kWh per yead with a CO2 saving of around 14,000kg. 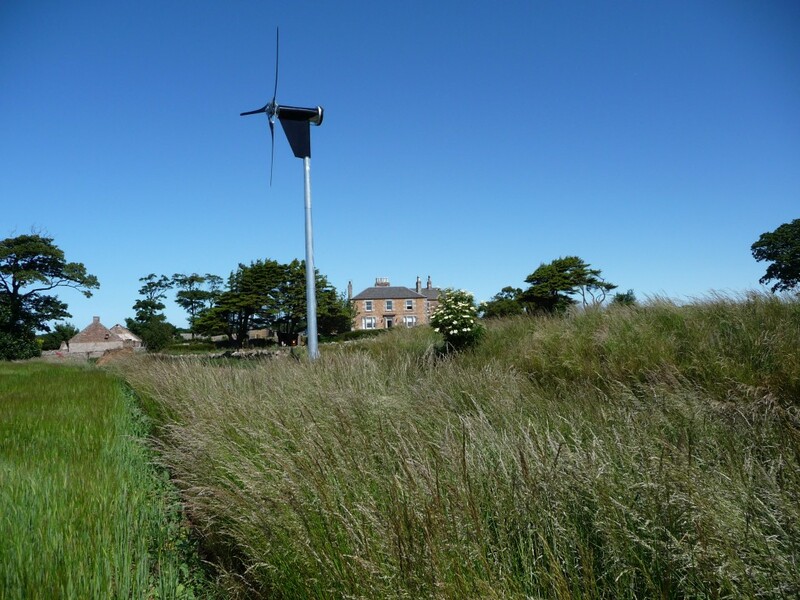 There is a high demand for electricity from farm machinery, so the wind turbine can now contribute to this, saving more money and reducing imported electricity requirement. Installation took 7 days to complete, including all cabling and civil works . 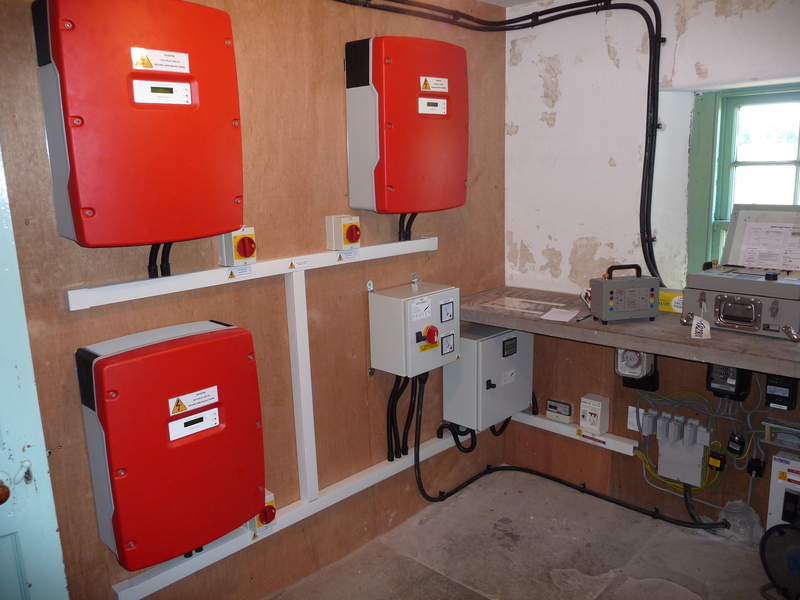 We also provided assistance on grant funding, planning permission, as well as full design install and commission service, including grid connection approval paperwork and testing. At the time of installation, the customer claimed a SCHRI Grant of £4,000.